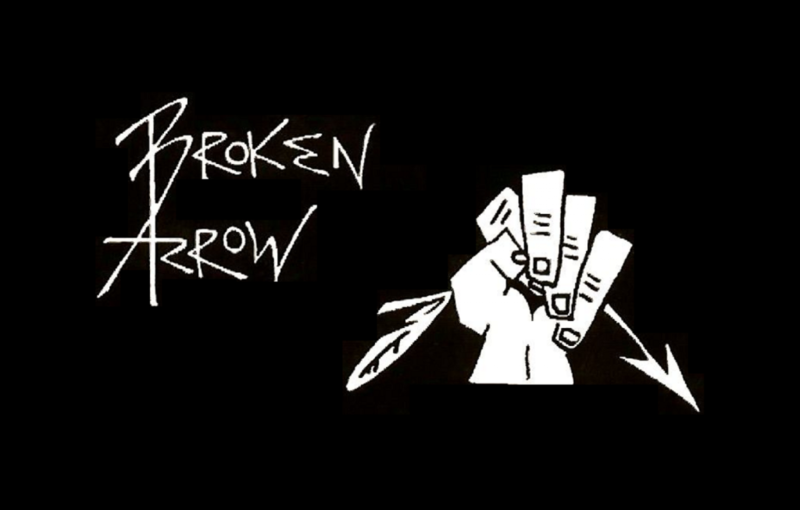 Broken Arrow is a New York based rock band formed in 1976 by childhood friends – brothers Hank and Joey Perez, Mark Phillips and Al Canonico. Soon after, another lifelong friend, Stephen Murphy would join the group rounding out the lineup.Throughout the late 70’s and early 80’s the group became a fixture on the NYC/LI music scene known for their edgy, original songs and live performances. In 1985, the band was joined on drums by Vinny Perez, the youngest of the 3 brothers.The re-energized 4 pc band armed with new management (which included Tom Cimillo and industry legend Bill Aucoin) signed a publishing deal with EMI followed by a recording deal in 1990. Unfortunately, a restructuring of EMI and subsequent merger with Chrysalis and SBK records left the band label-less, just short of the release of their debut album. 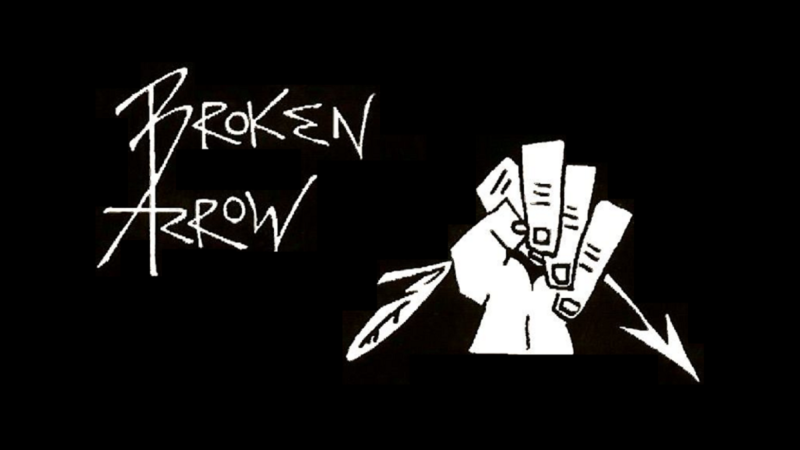 Undaunted, Broken Arrow continued to write and perform throughout the remainder of the 1990’s. Sadly in 2002, the tragic death of lead vocalist, Hank Perez, all but signaled the demise of the band. However, with encouragement from its loyal fan-base, via the phenomenon of social websites, the band has seen a rebirth. Seminal members Joey, Mark, Al and Stephen still carry on the Broken Arrow’s 30+ year legacy of recording and performing while staying true to their roots.